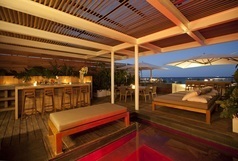 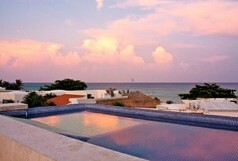 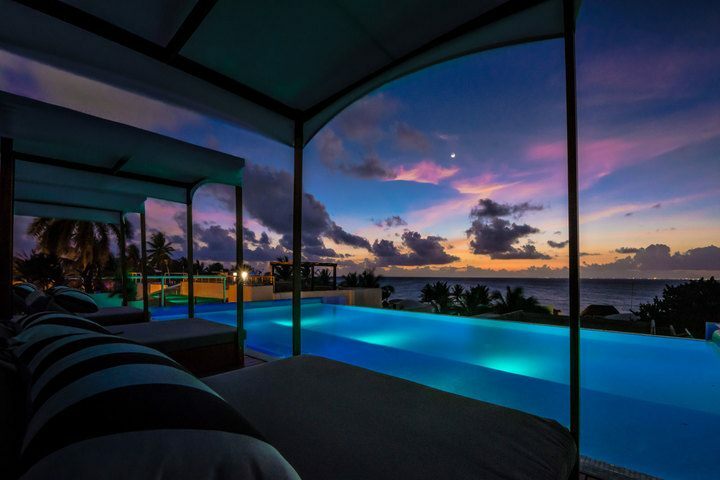 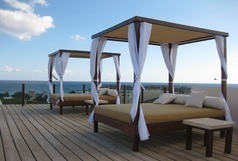 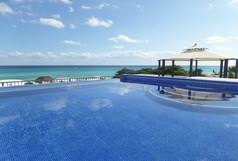 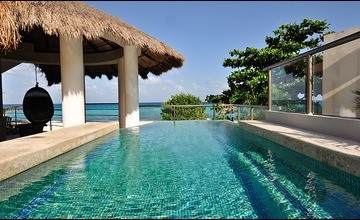 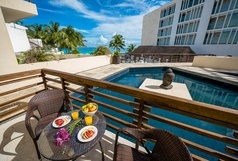 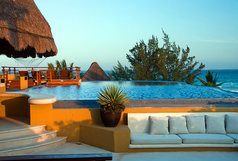 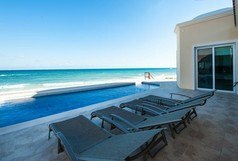 Alta Vista - Ocean View - 8 Bedrooms - 10 Bathrooms - Sleeps 16! 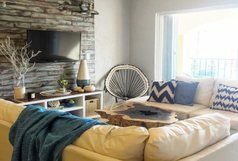 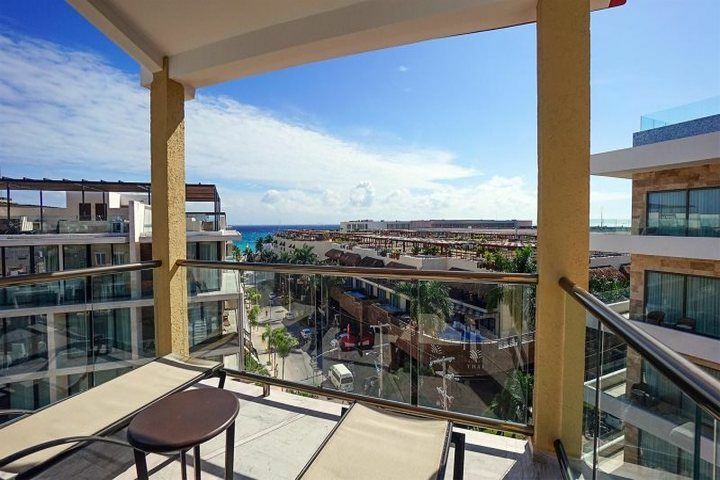 Click here to view other rental options! 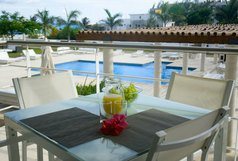 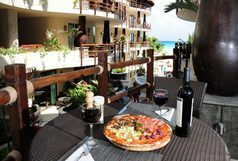 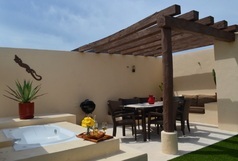 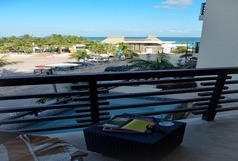 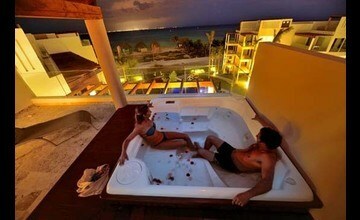 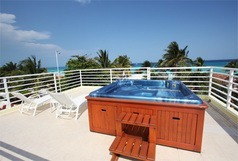 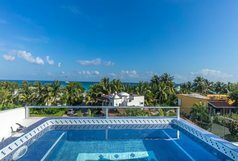 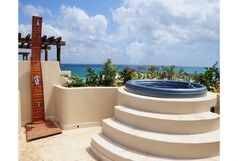 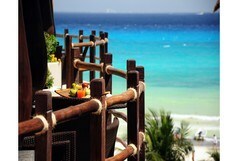 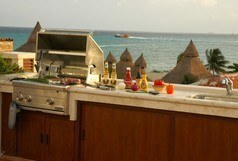 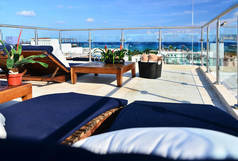 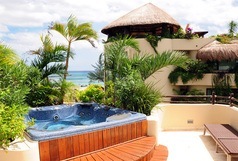 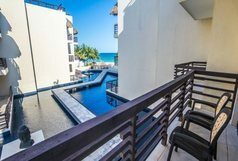 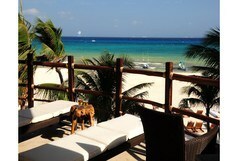 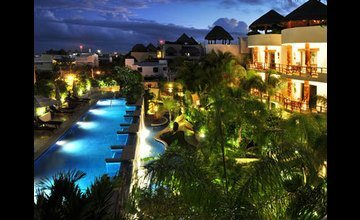 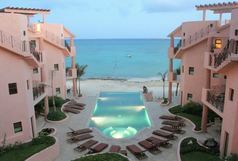 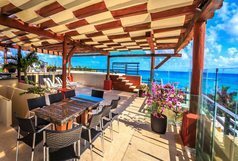 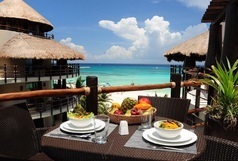 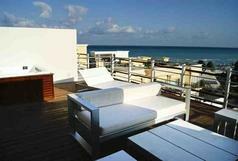 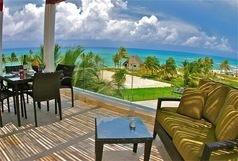 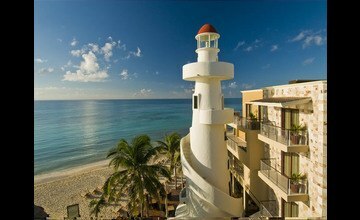 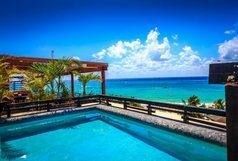 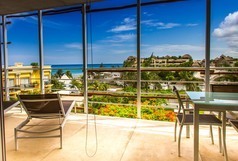 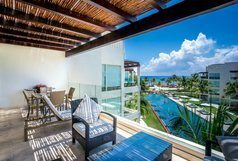 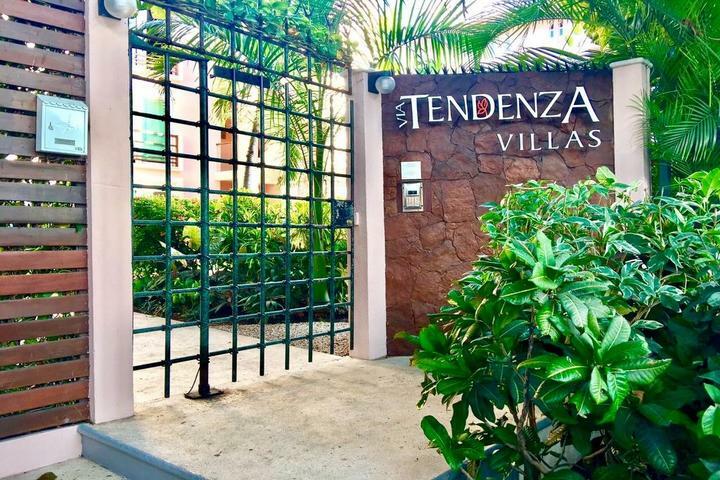 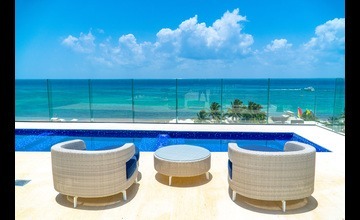 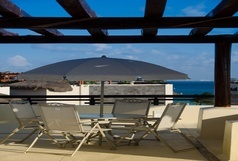 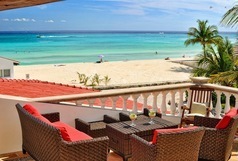 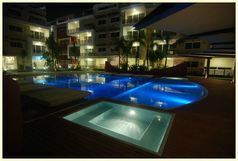 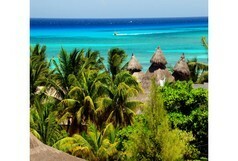 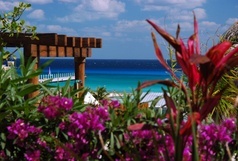 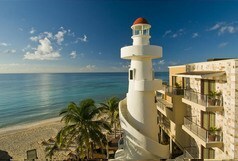 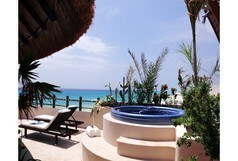 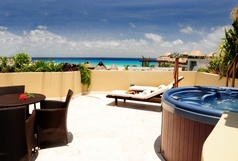 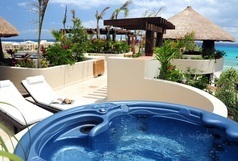 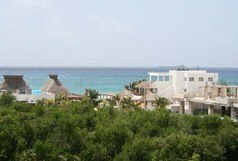 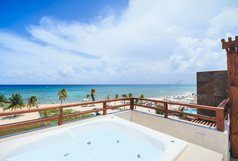 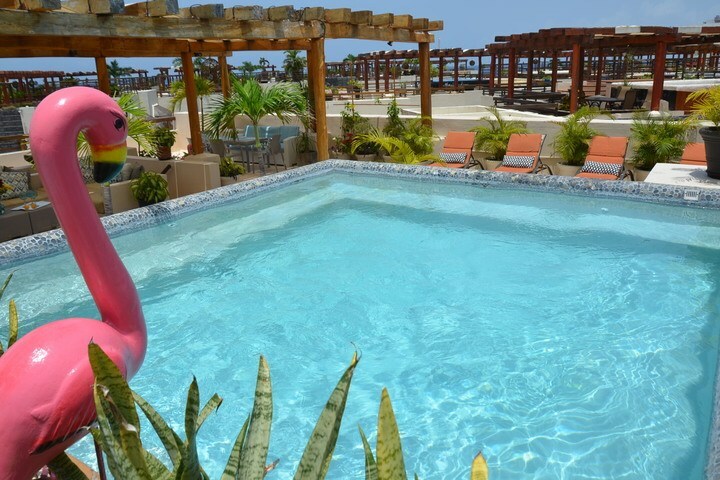 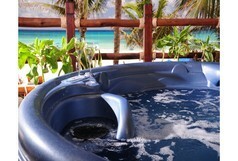 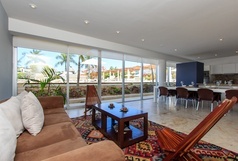 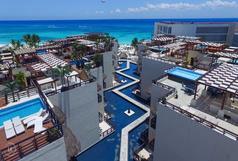 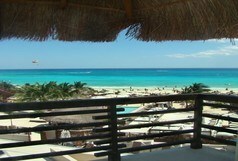 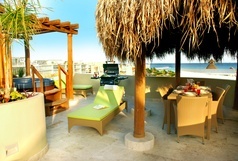 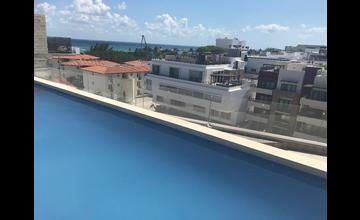 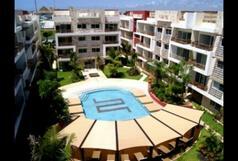 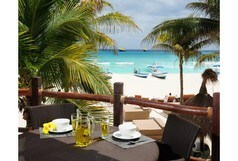 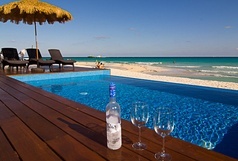 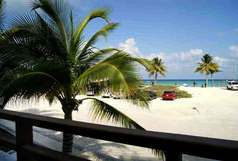 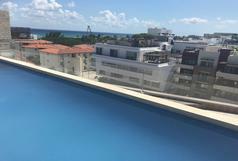 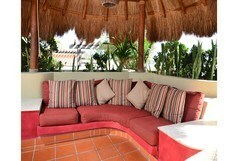 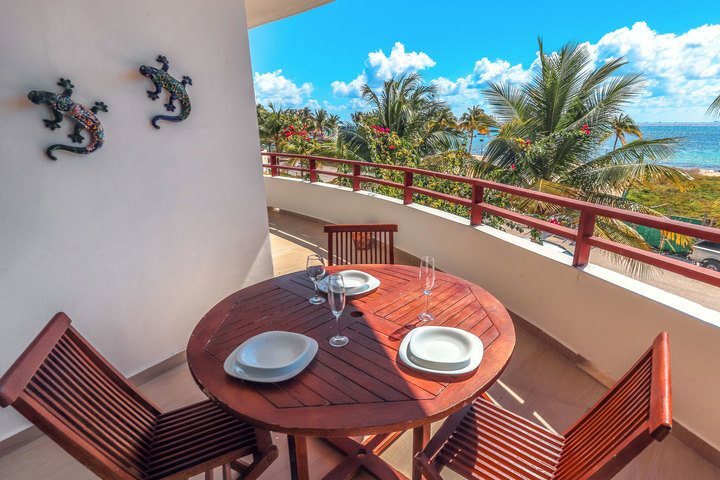 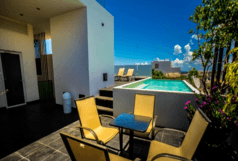 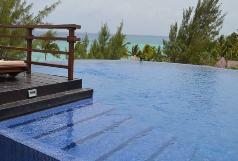 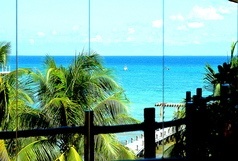 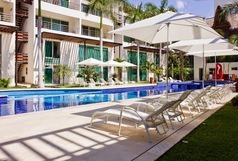 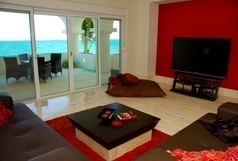 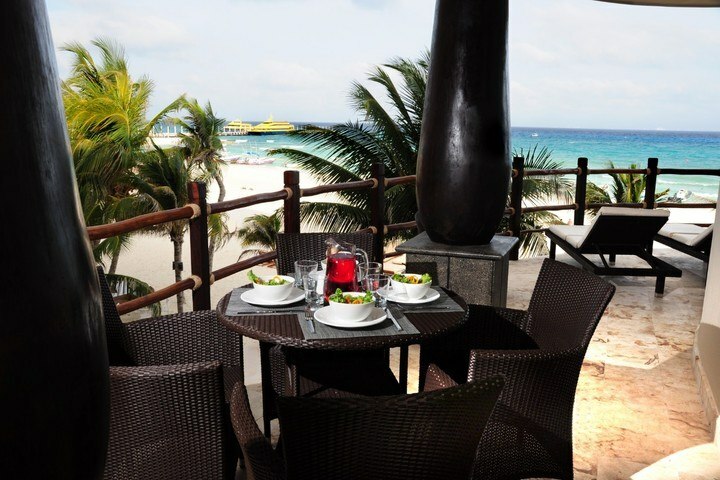 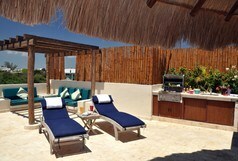 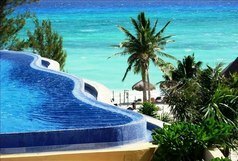 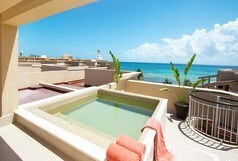 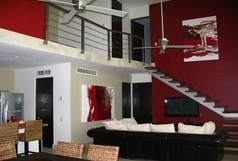 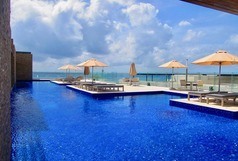 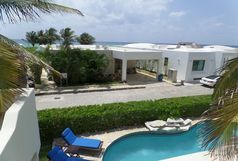 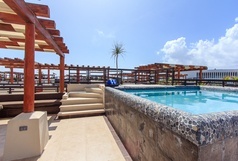 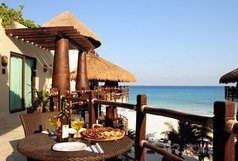 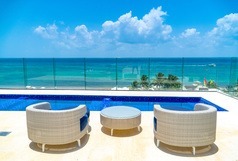 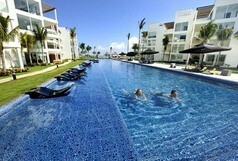 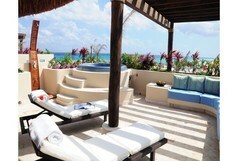 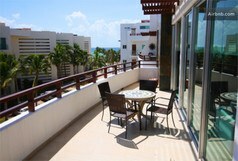 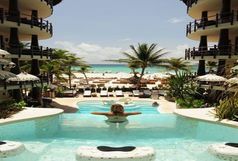 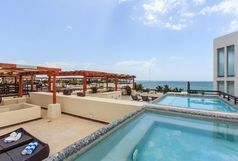 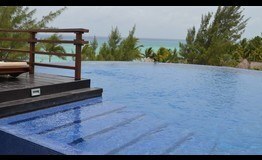 Beautiful 3 Br Beachfront house, located in Playacar Phase 1. 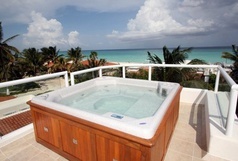 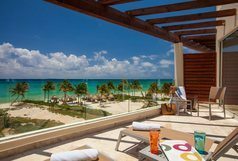 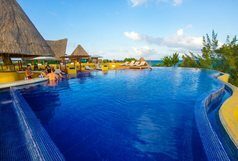 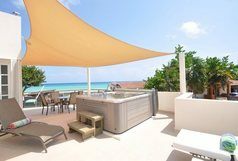 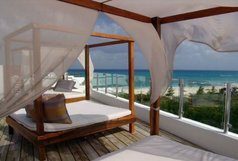 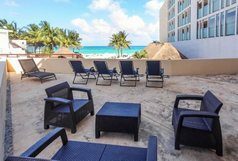 The relaxing view of the tranquil Caribean sea is just perfect. 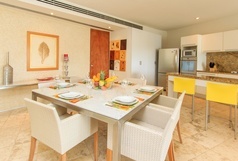 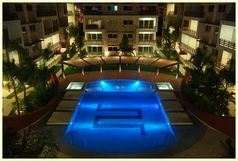 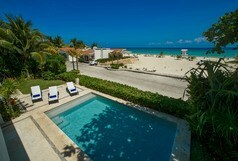 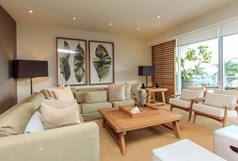 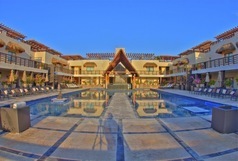 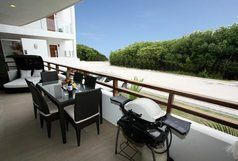 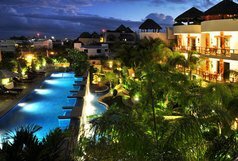 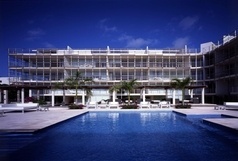 Nick Price - Golf Course, Free Access to Beach Club, Infinity Pool, Tennis Courts! 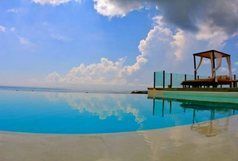 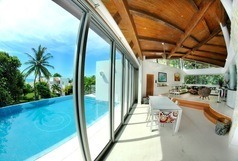 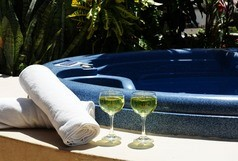 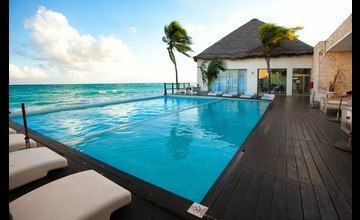 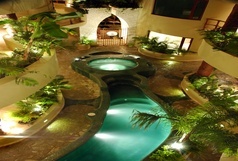 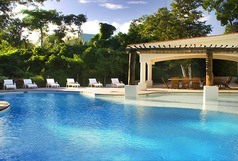 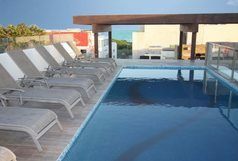 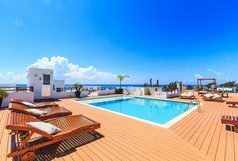 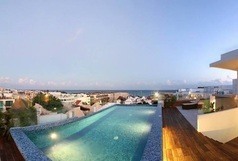 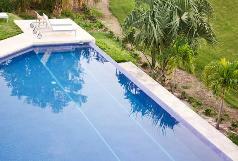 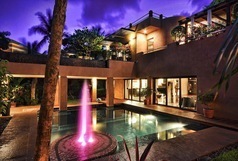 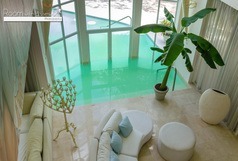 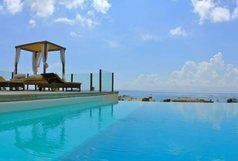 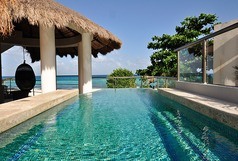 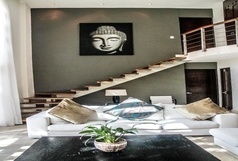 Villa Aqua - Amazing Pool - Gym -Squash Court -Chef - Sleeps 10! 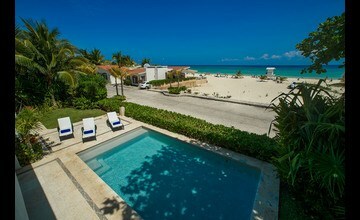 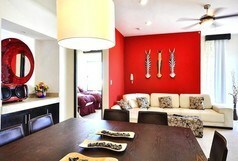 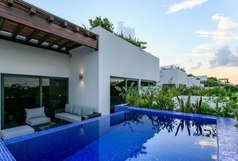 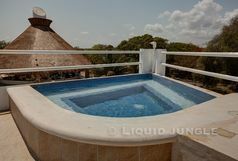 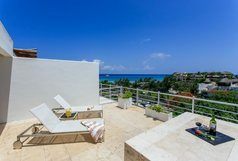 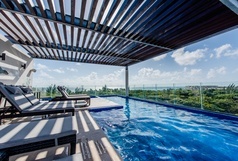 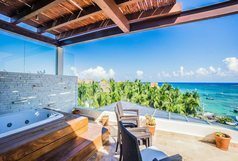 Villa Hermosa - Ocean Views - Builder Showroom - Sleeps 10!